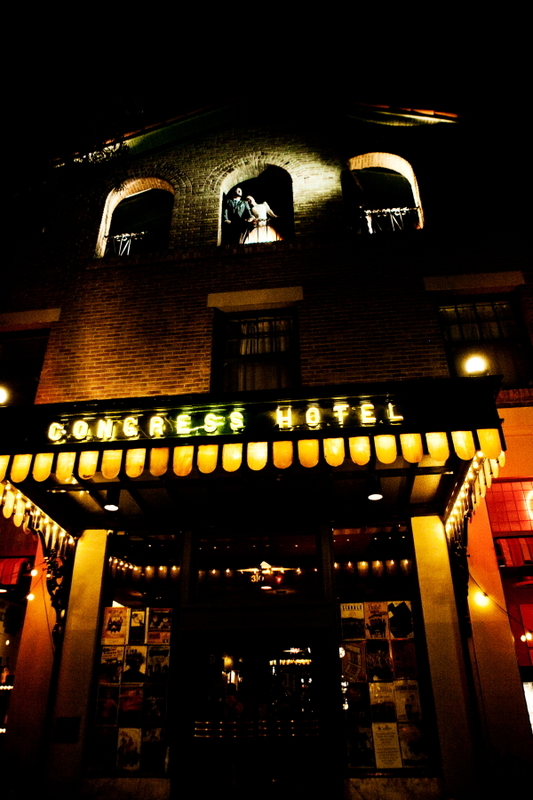 If you are an old soul or just a swanky hipster you may opt for The Historic Hotel Congress. 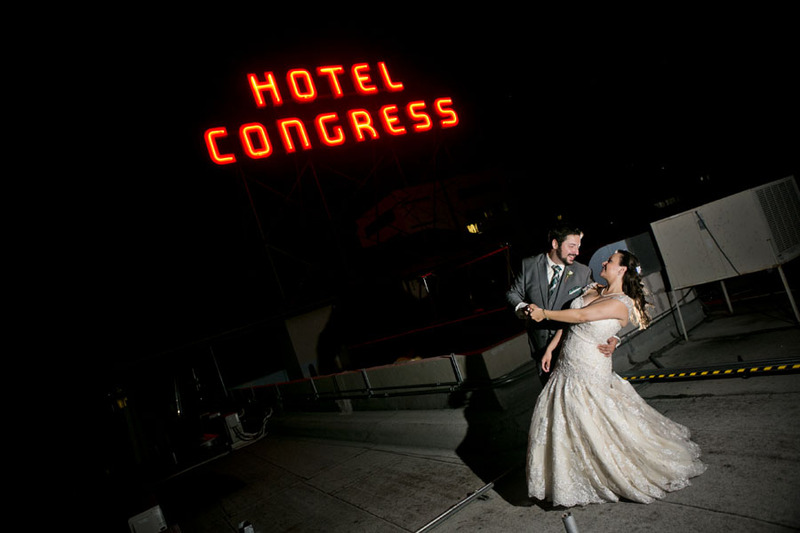 It’s neon sign rises high in the sky and illuminates in the evening. 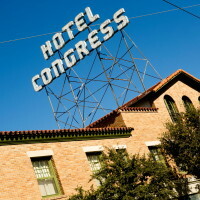 Hotel Congress expresses its personality with Copper ceilings, chandeliers, red velvet and trendy downtown flavors. 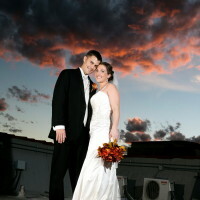 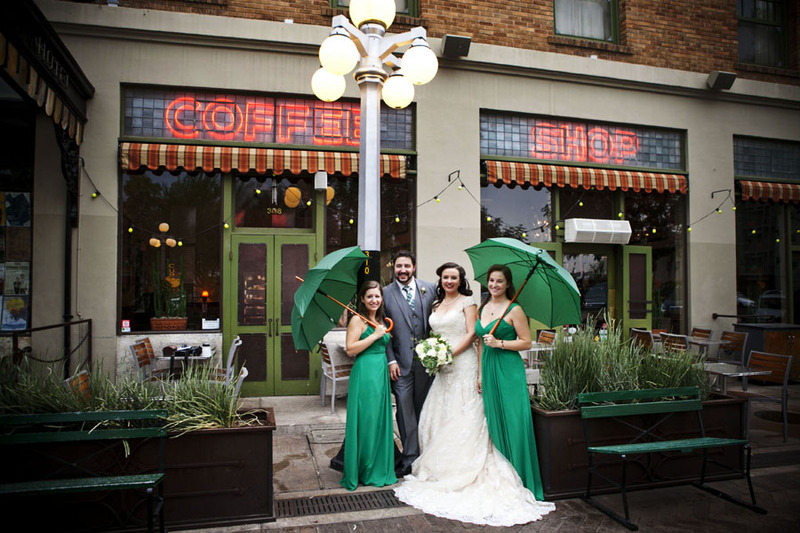 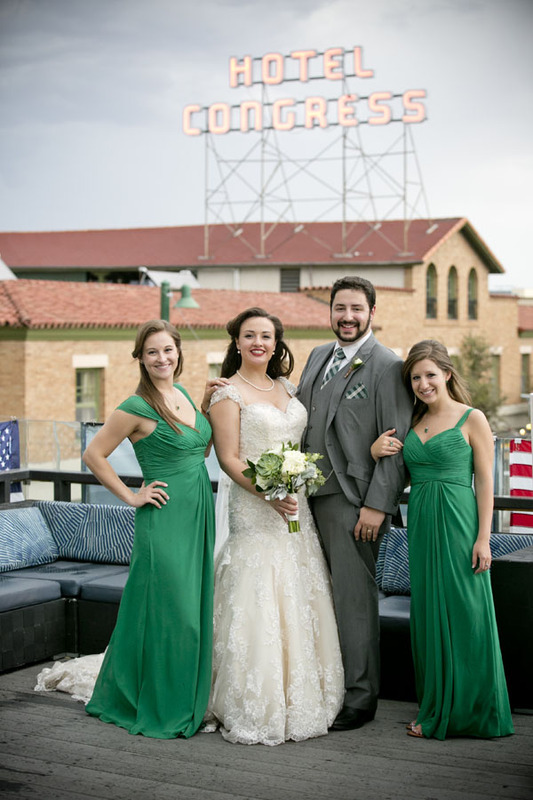 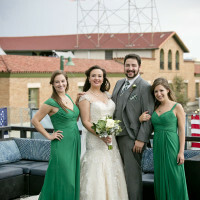 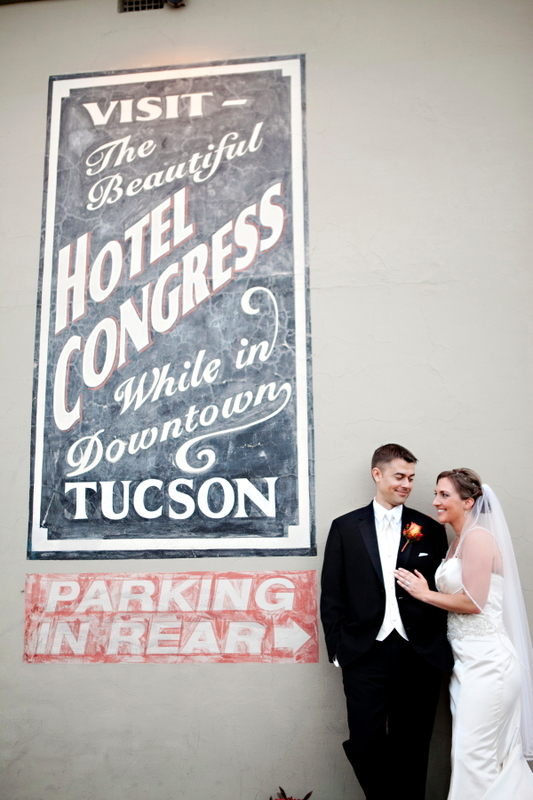 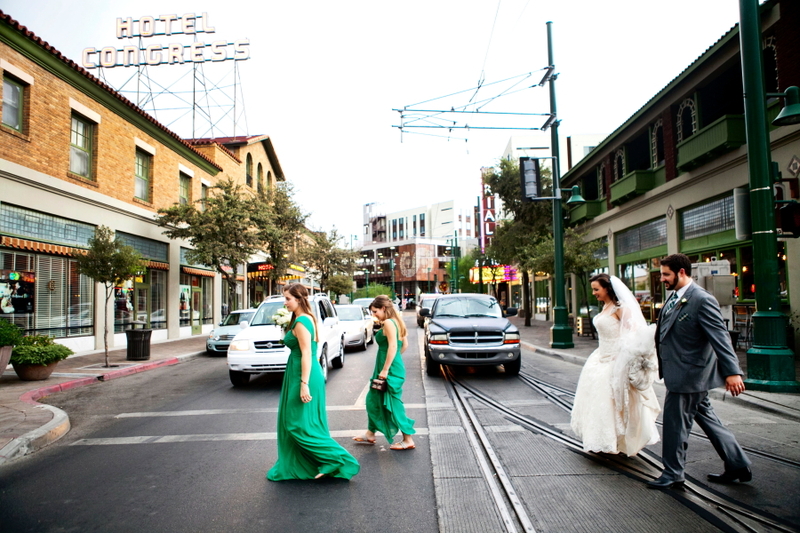 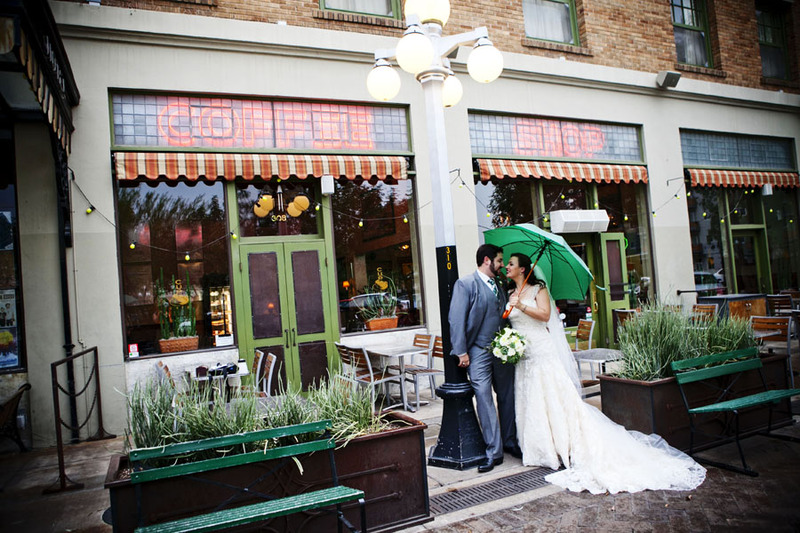 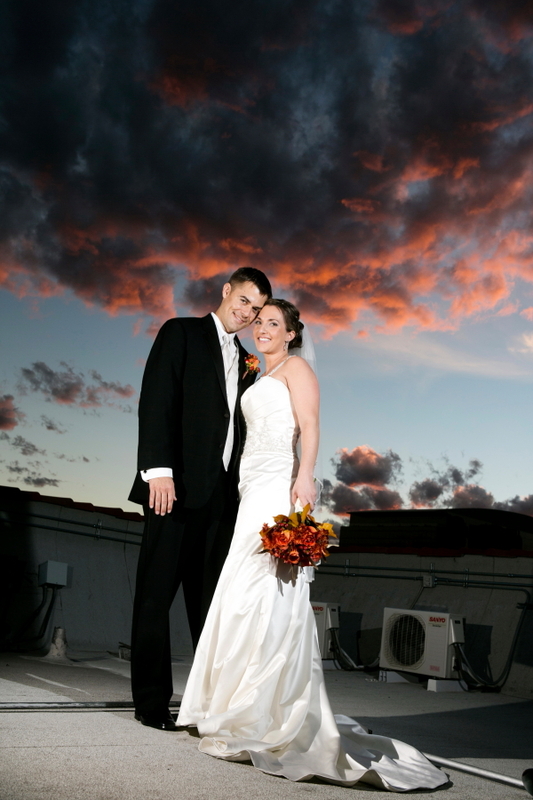 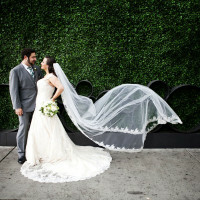 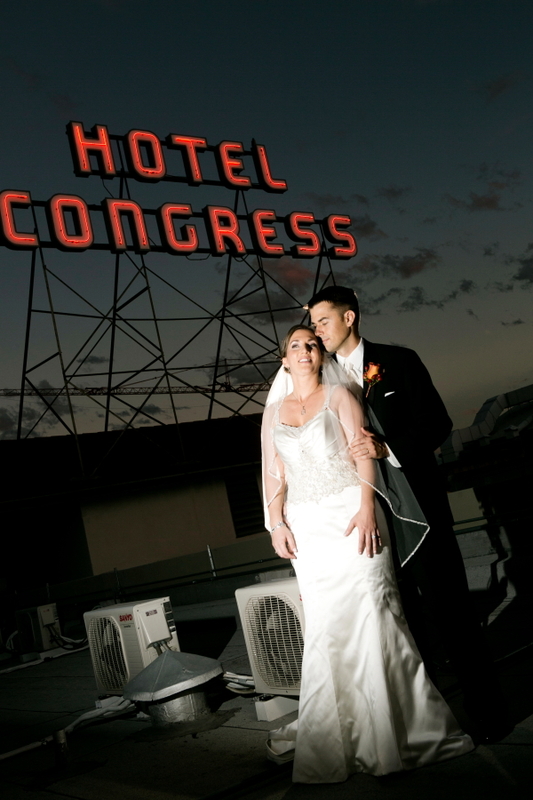 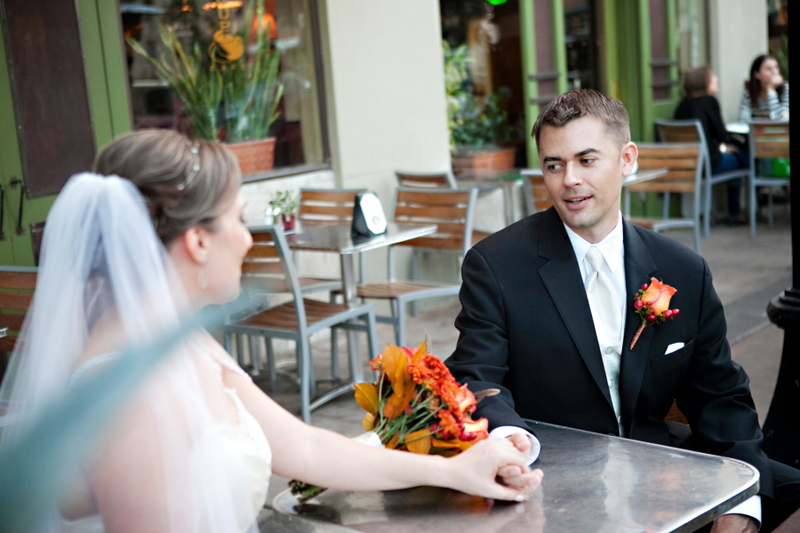 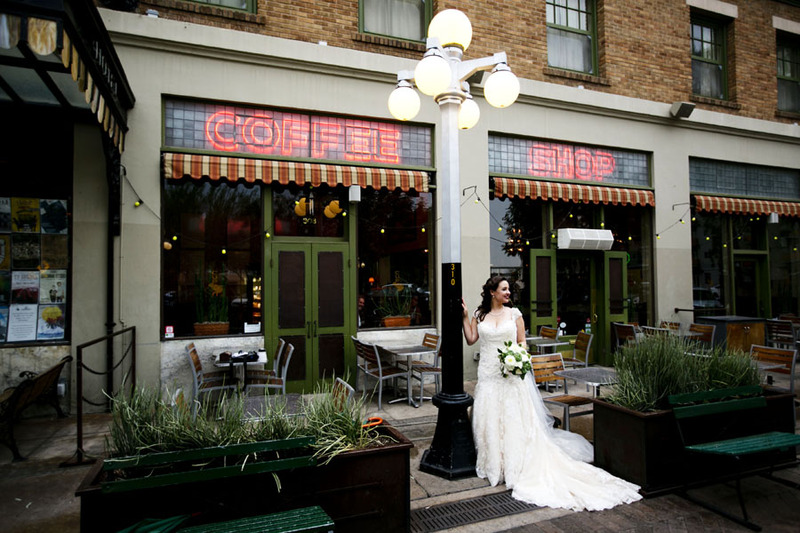 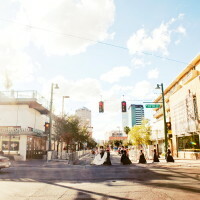 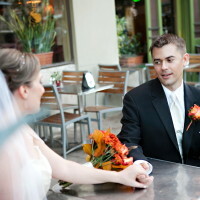 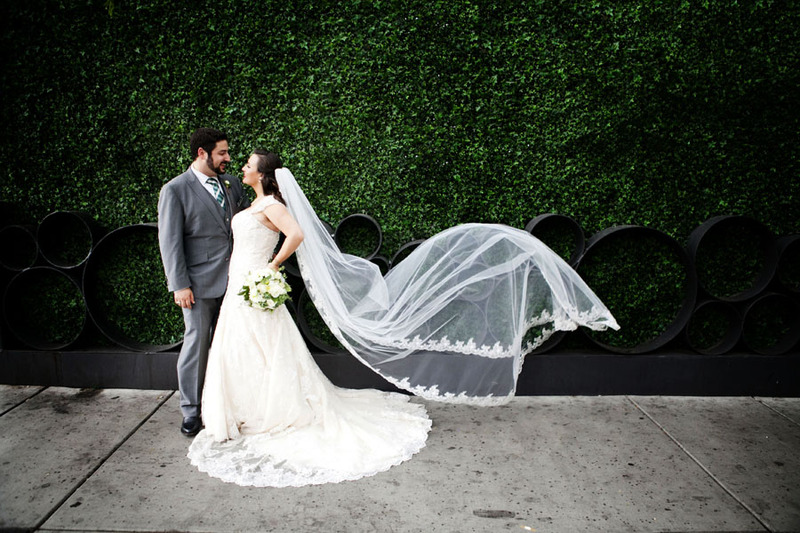 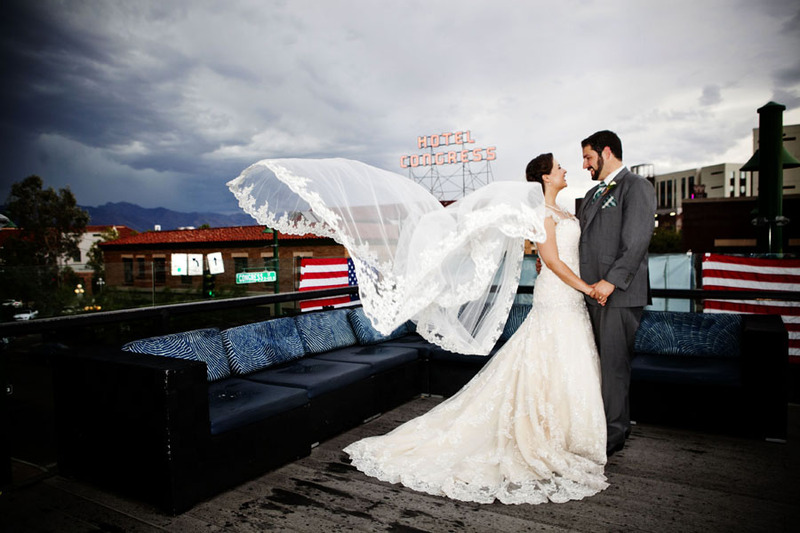 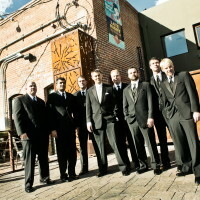 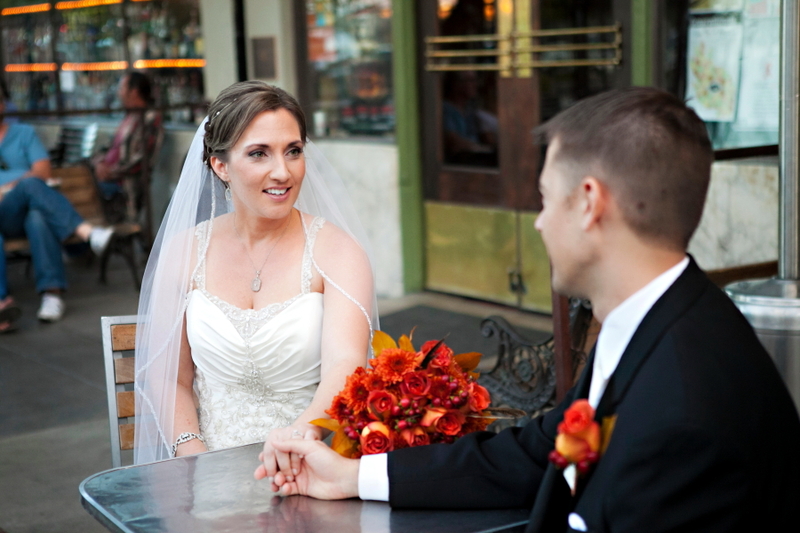 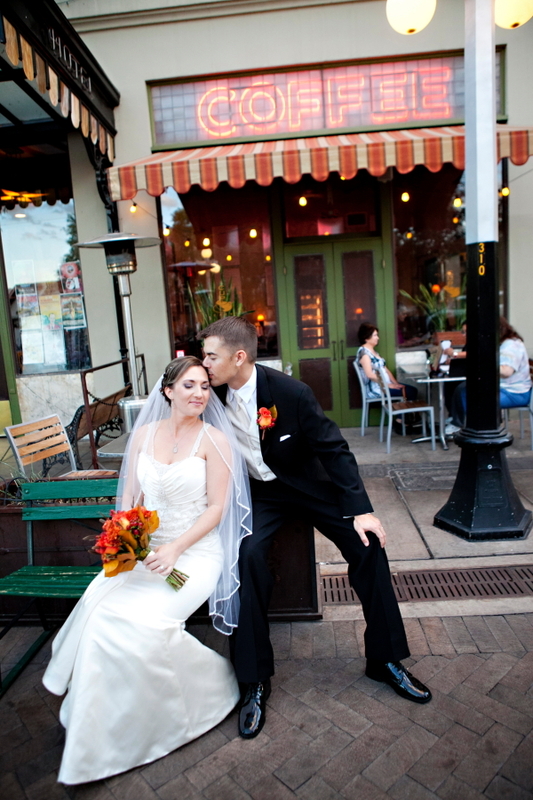 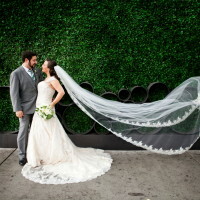 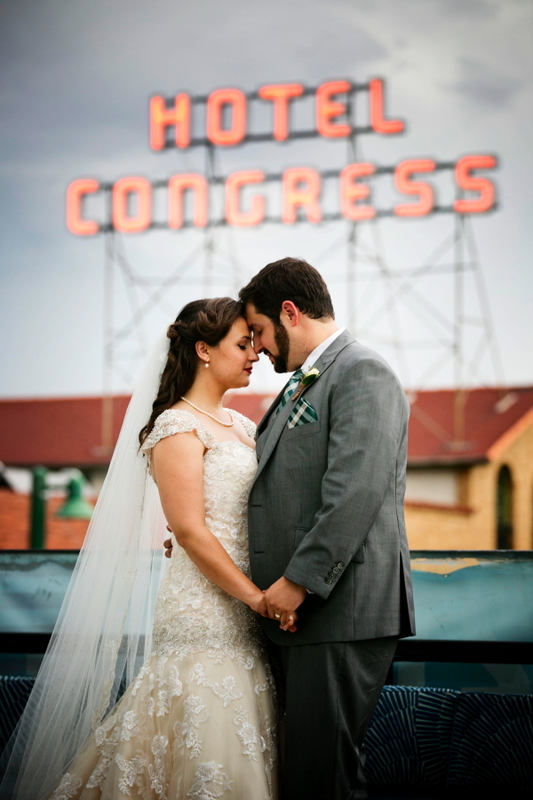 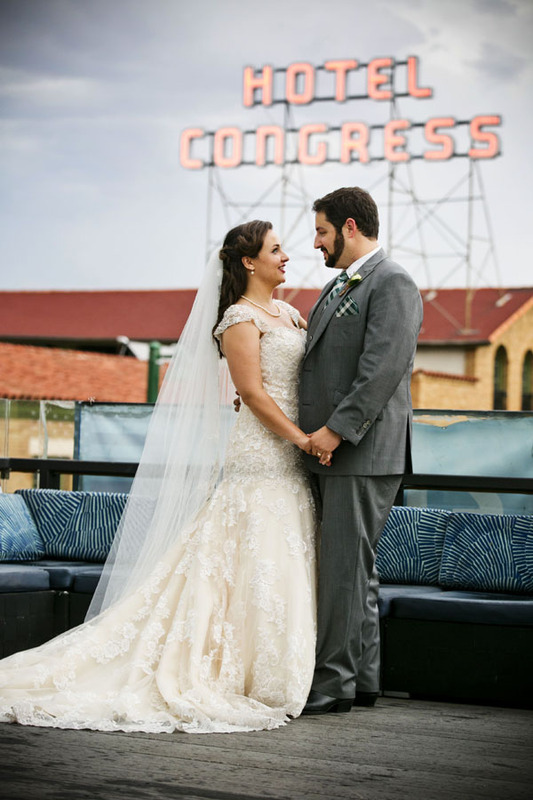 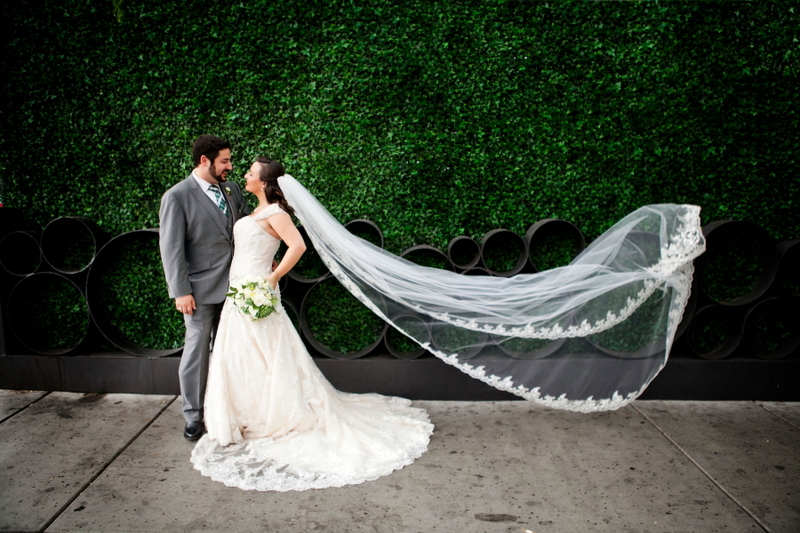 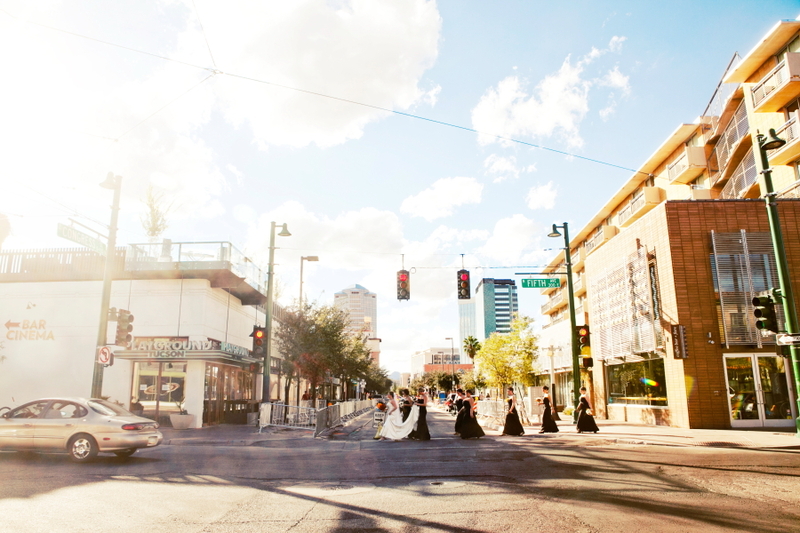 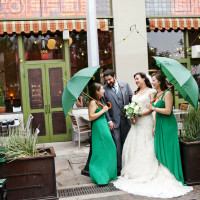 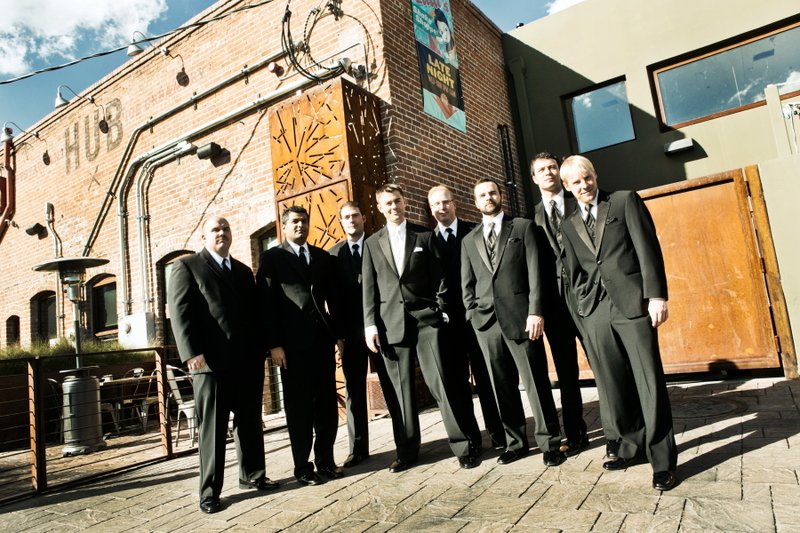 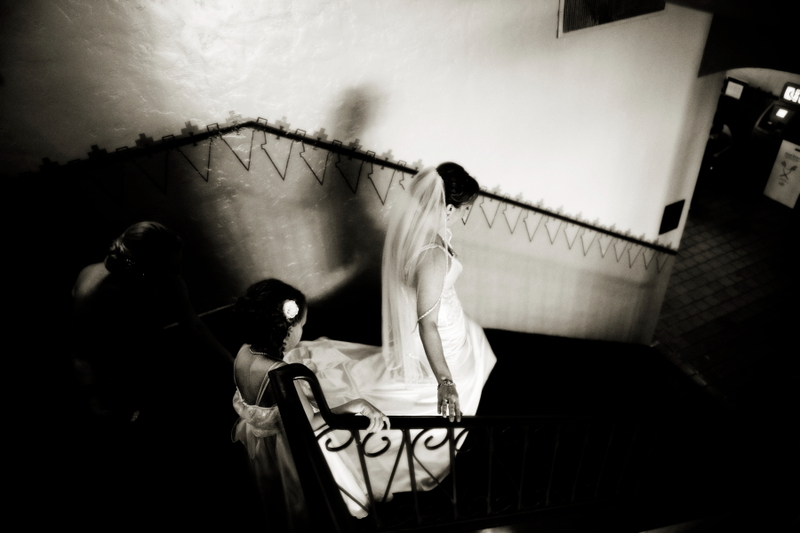 Tucked inside the downtown Tucson scene, you have backdrops galore at your disposal. 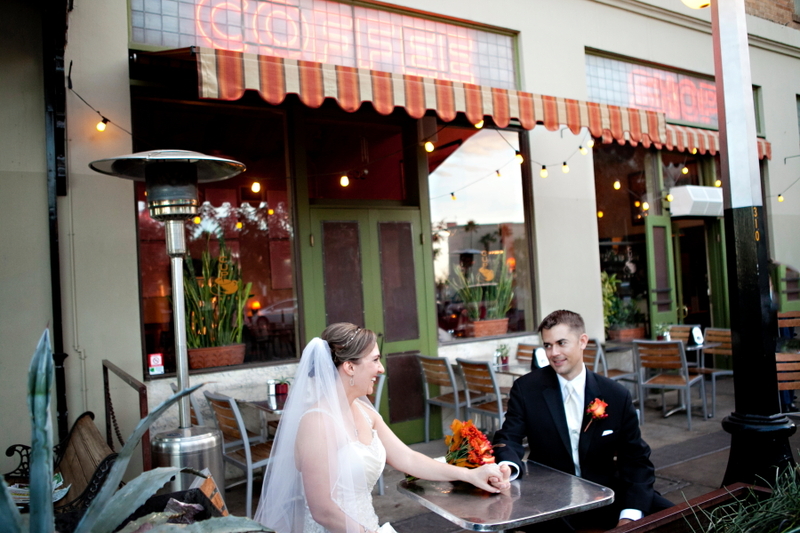 Tucson night life has recently been enhanced with a trendy and posh lifestyle and top notch restaurants, bars and baristas. 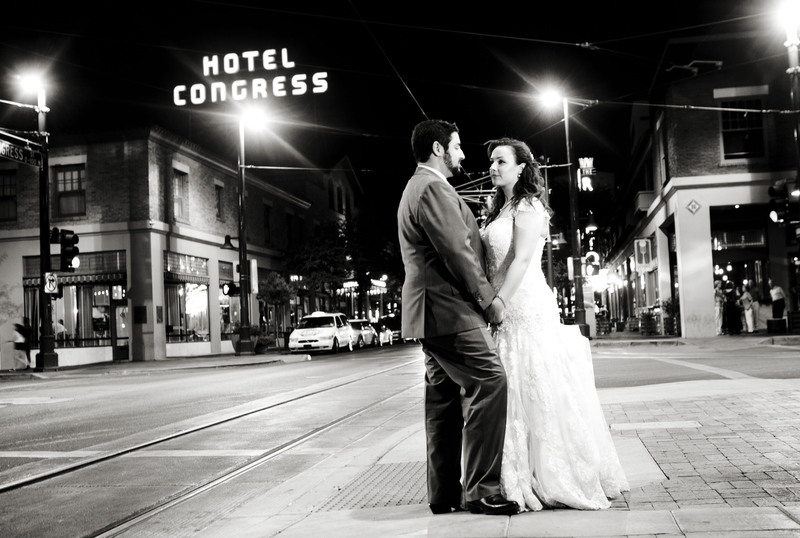 Something Blue loves the urban and vintage feel with Hotel Congress which is the cultural landmark that anchors Downtown Tucson. 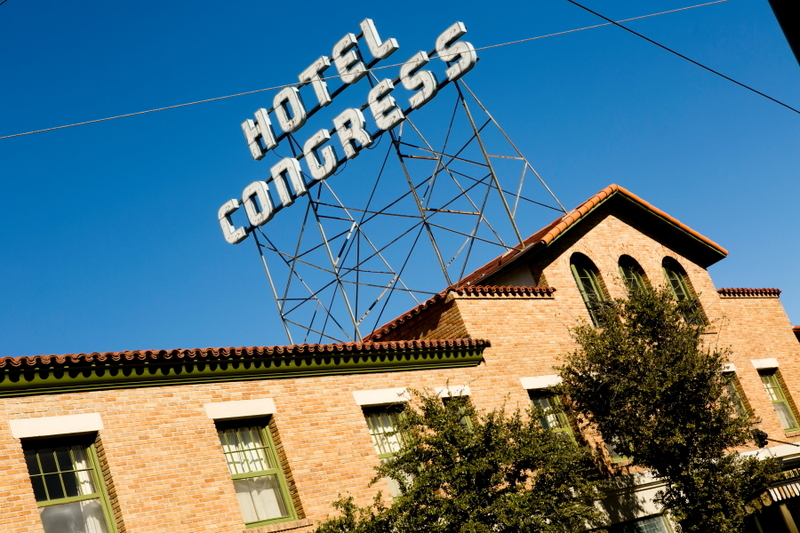 Hotel Congress built in 1919 has a long and robust history. 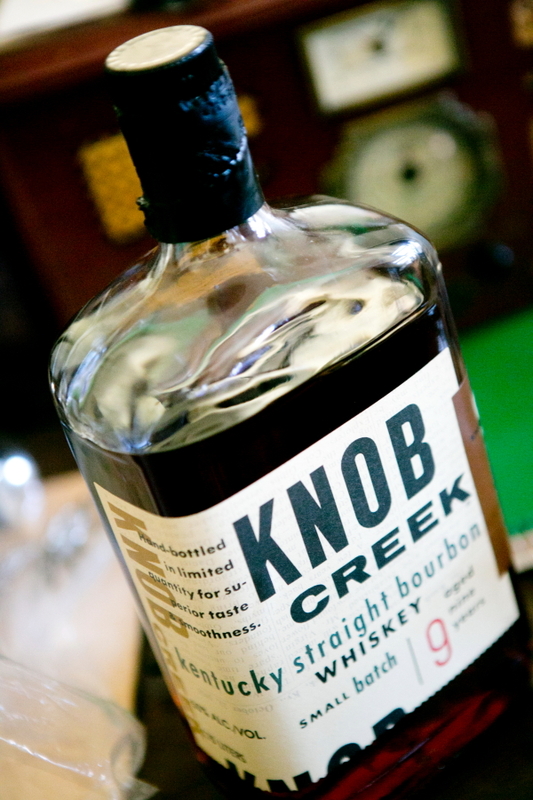 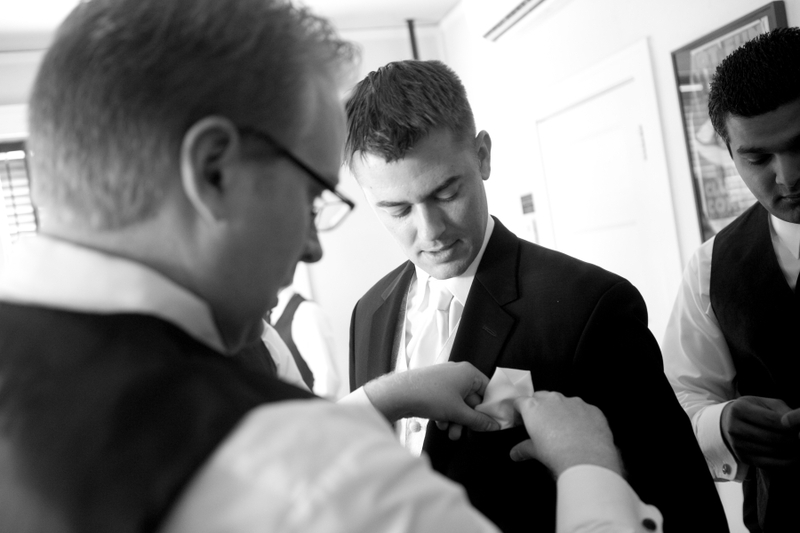 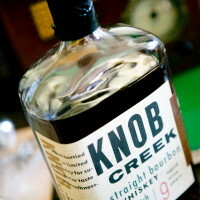 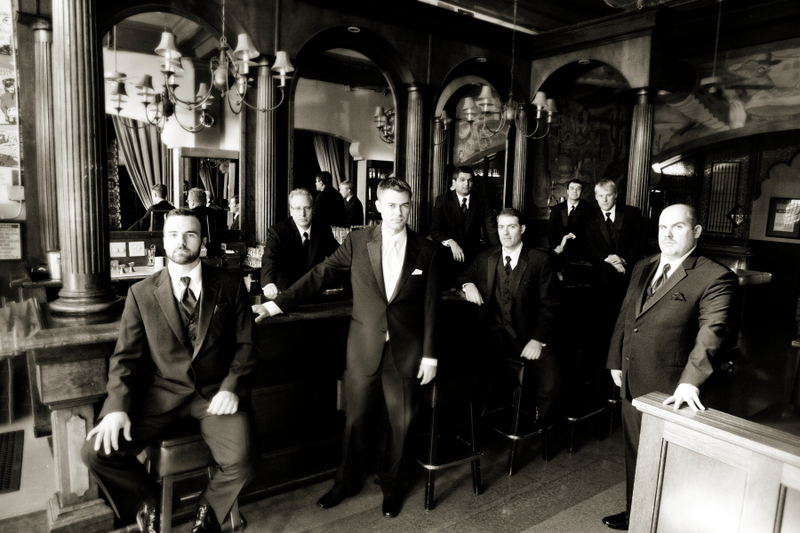 Our favorite piece of history has to do with Dillinger. 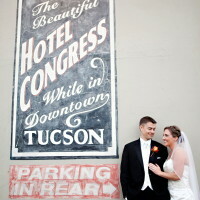 He and his gang came to Tucson to lay low after a robbery spree and were staying at the Hotel Congress. 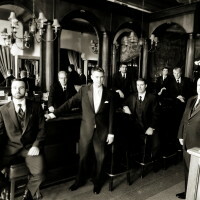 On January 22, 1934 Dillinger was surrounded and captured with out a single shot fired just down the street. 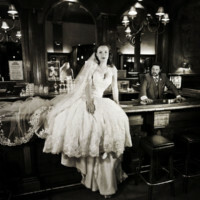 Dillinger Days are celebrated every January at the hotel. 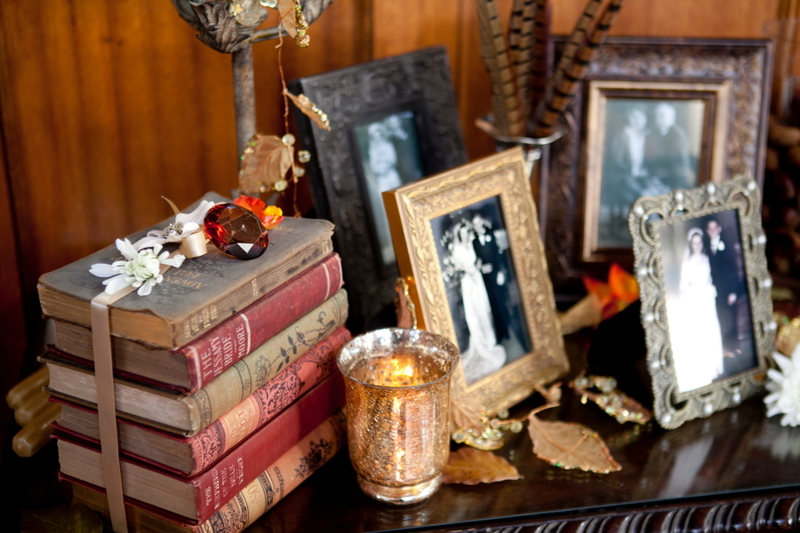 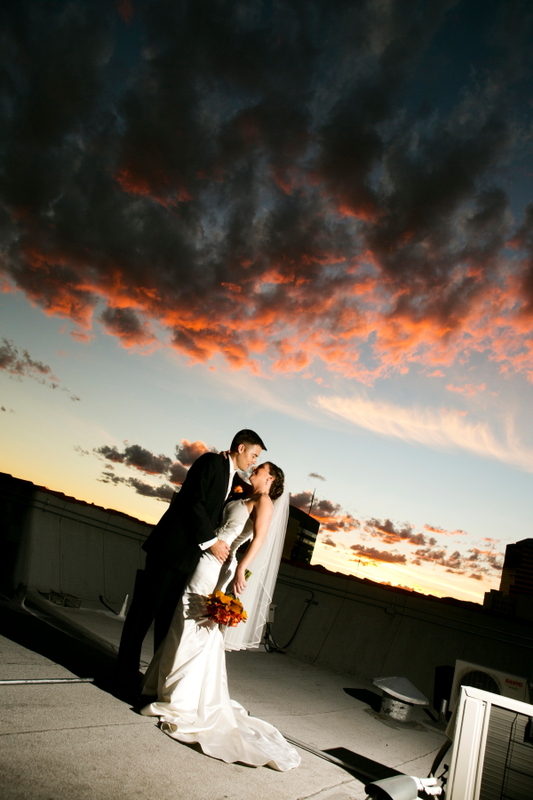 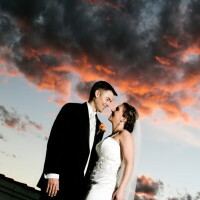 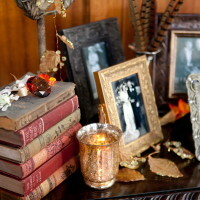 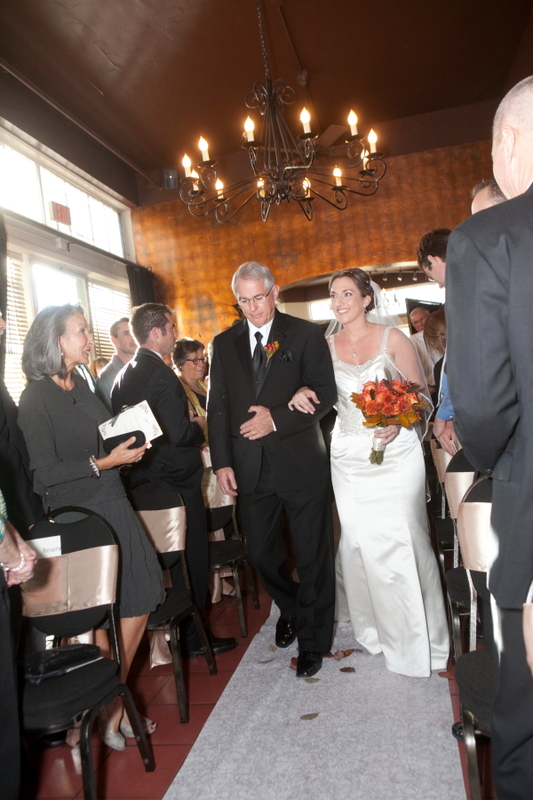 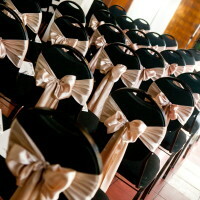 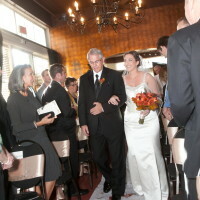 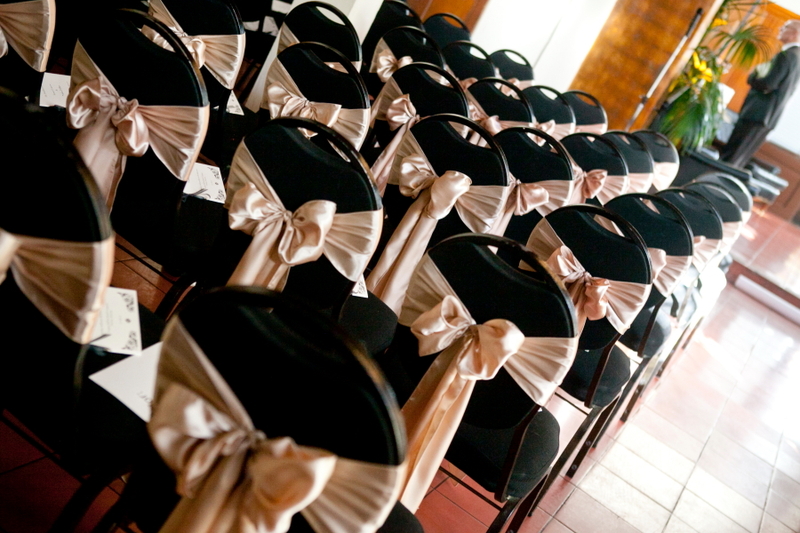 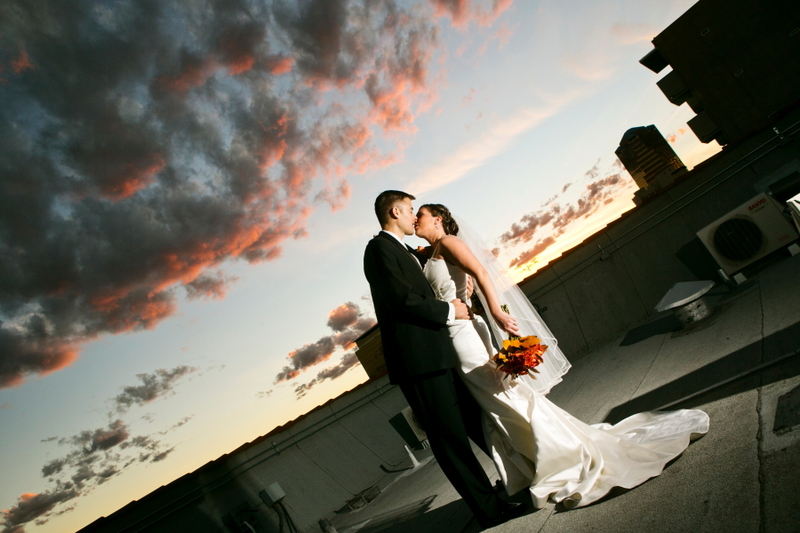 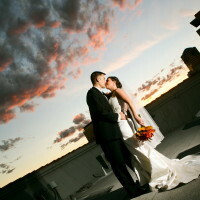 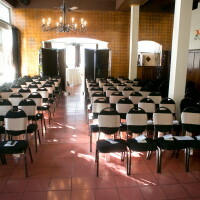 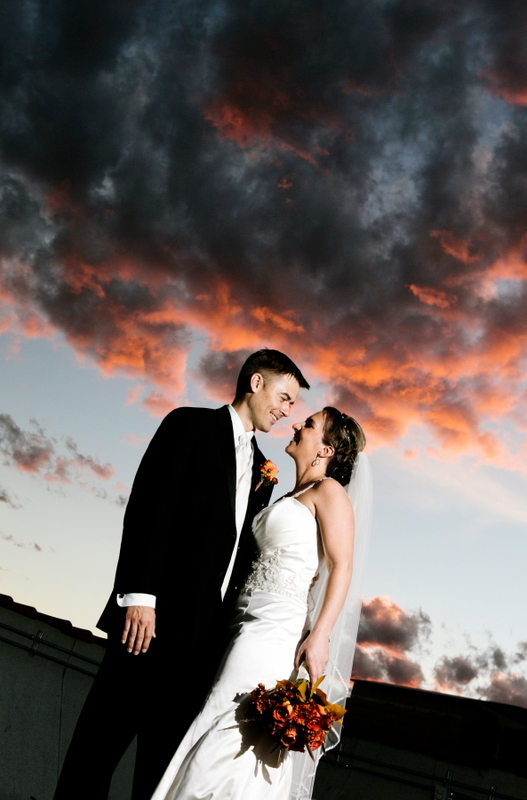 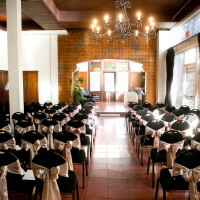 Have your wedding ceremony in the cozy Copper Hall or over at Maynards. 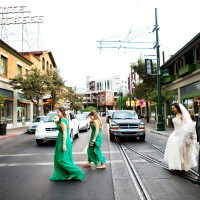 If your ceremony is at Maynards, you may get a train passing by with a wave from an engineer, but that is the downtown ambiance. 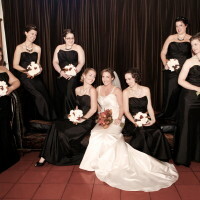 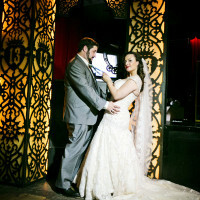 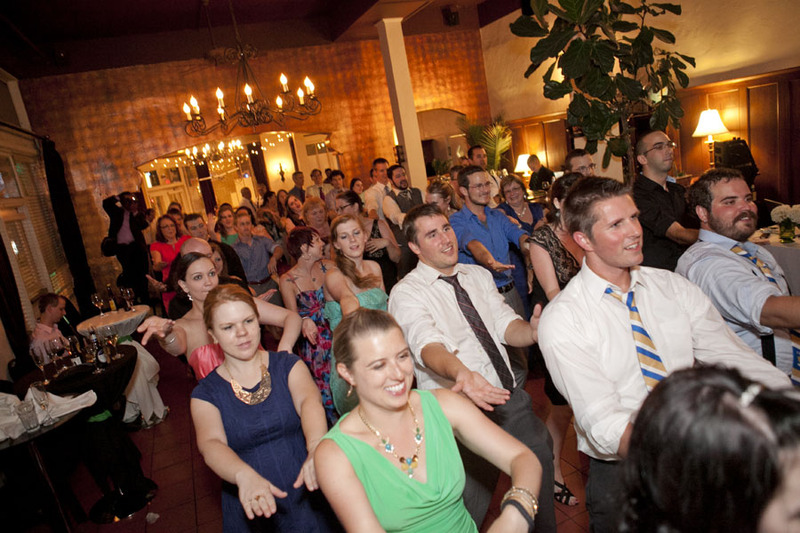 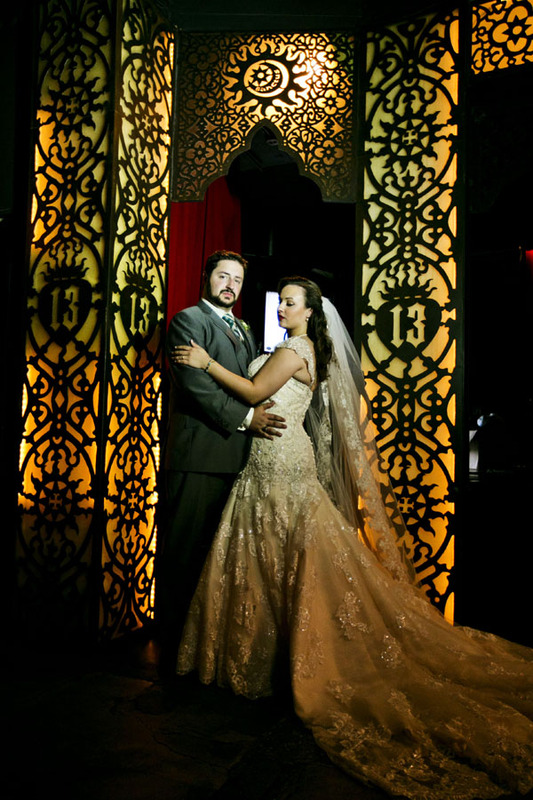 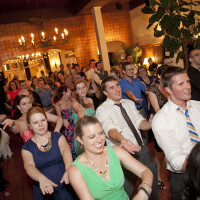 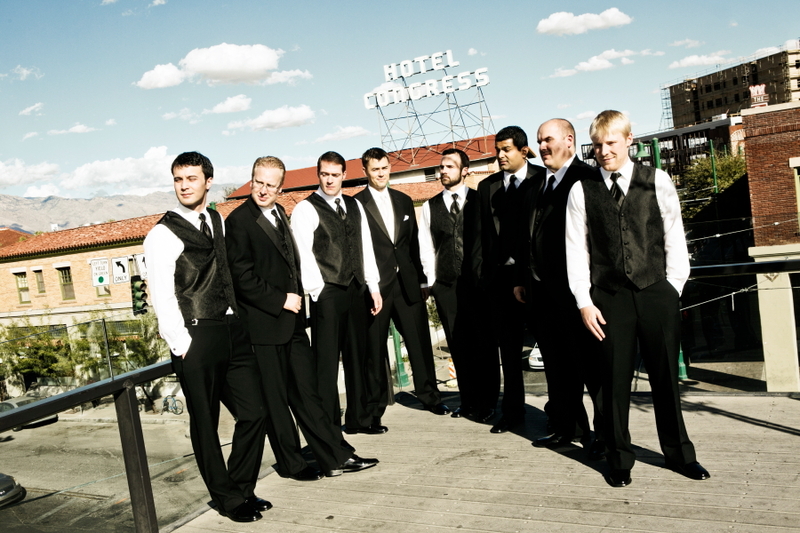 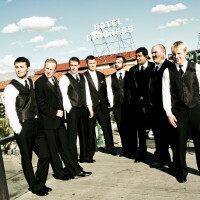 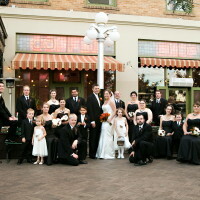 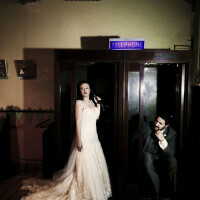 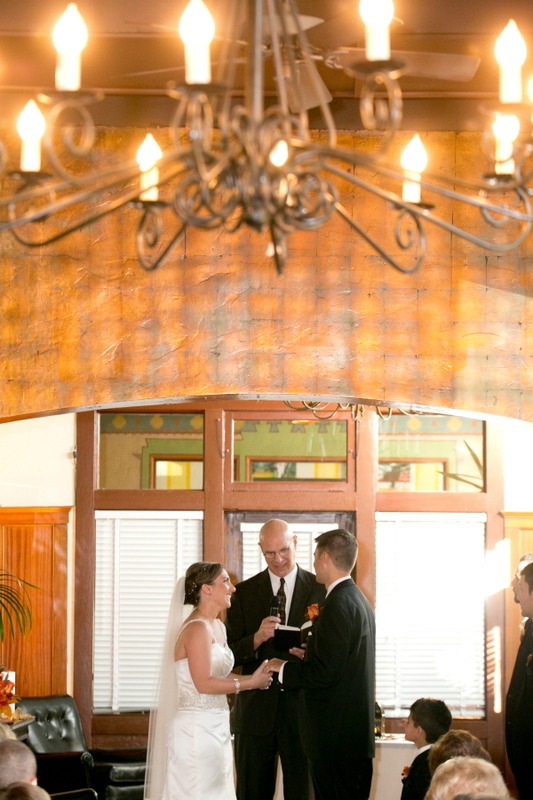 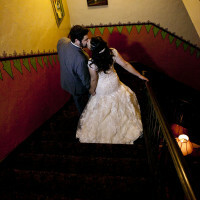 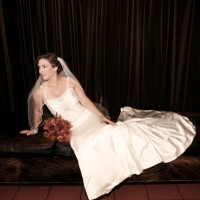 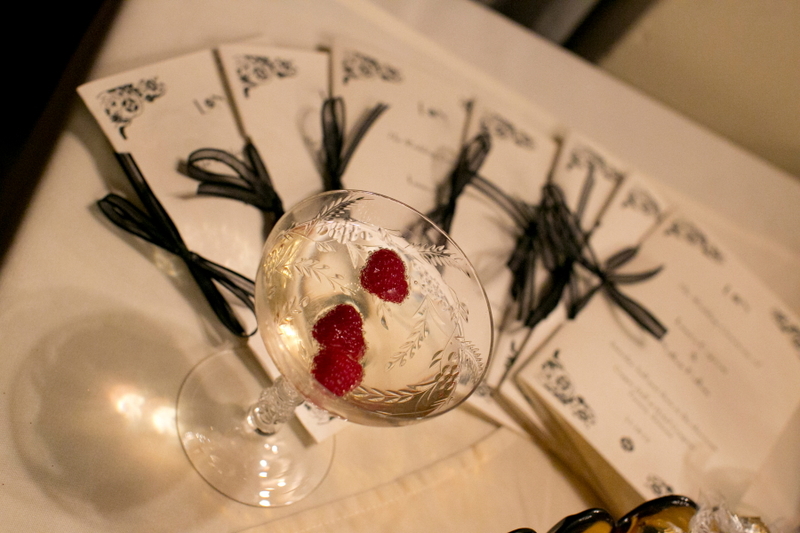 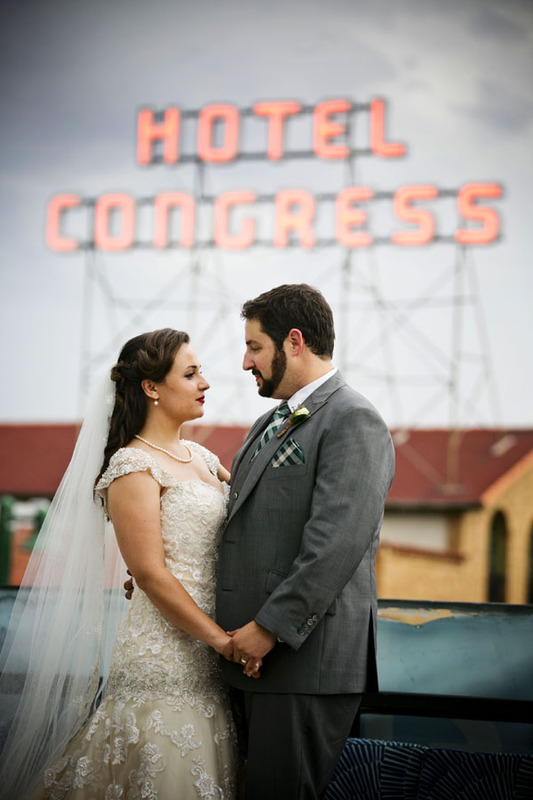 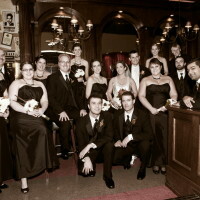 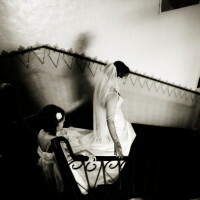 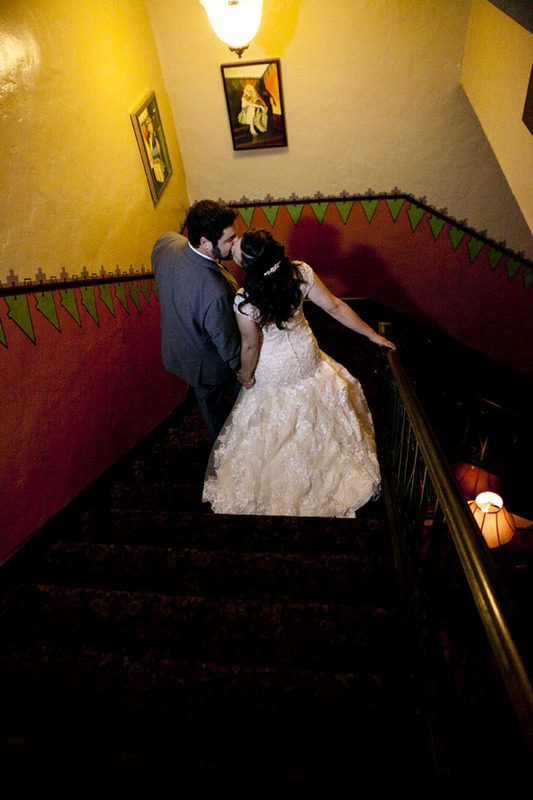 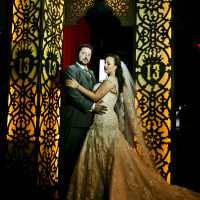 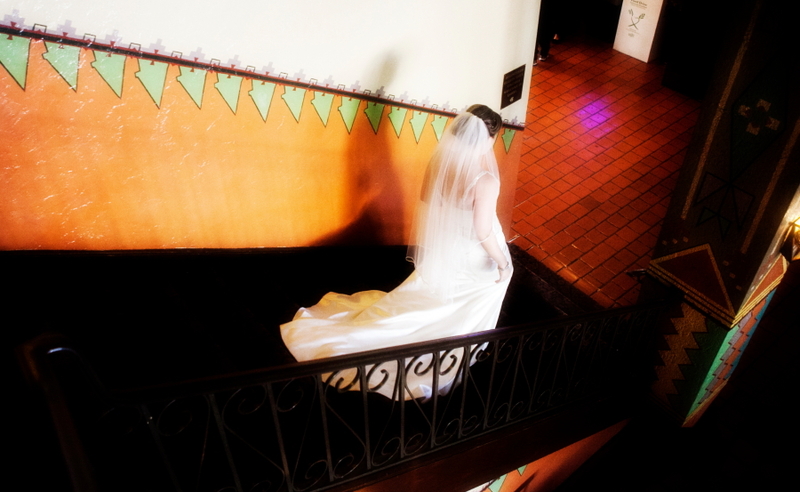 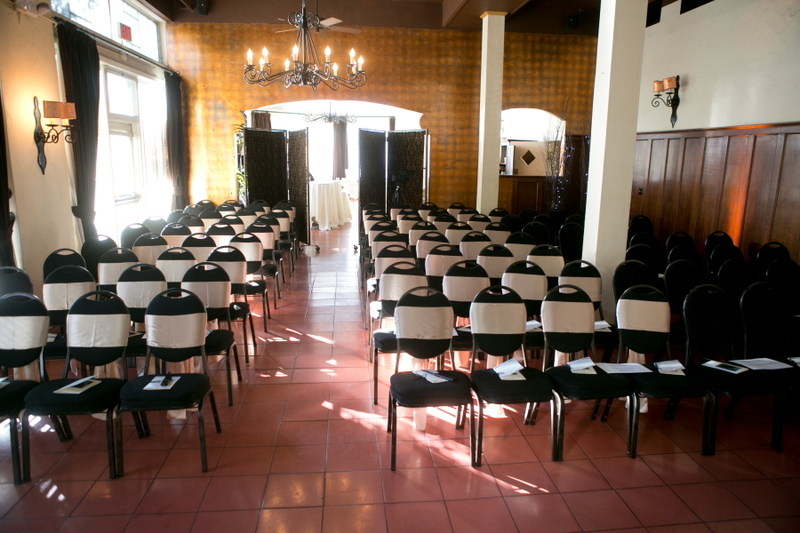 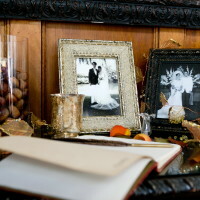 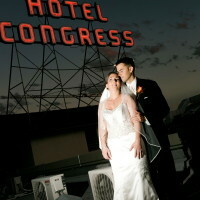 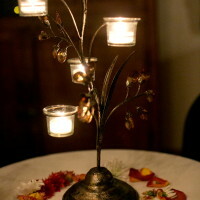 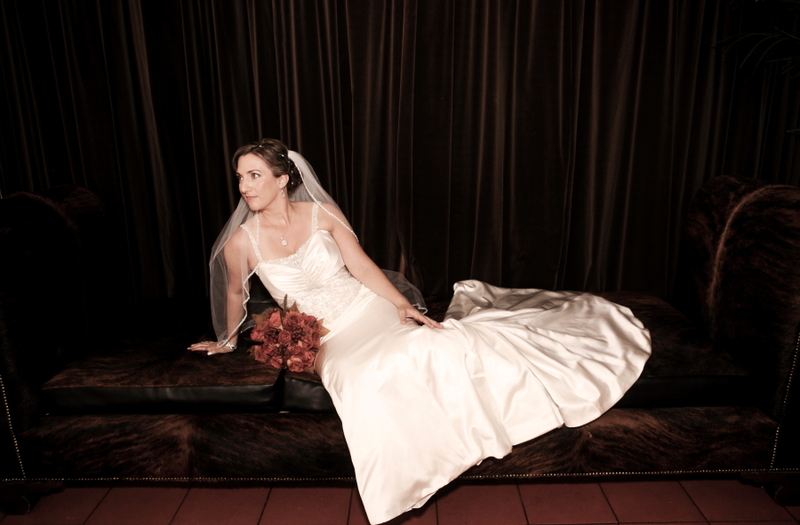 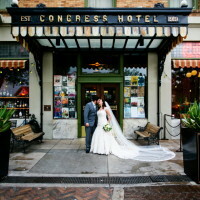 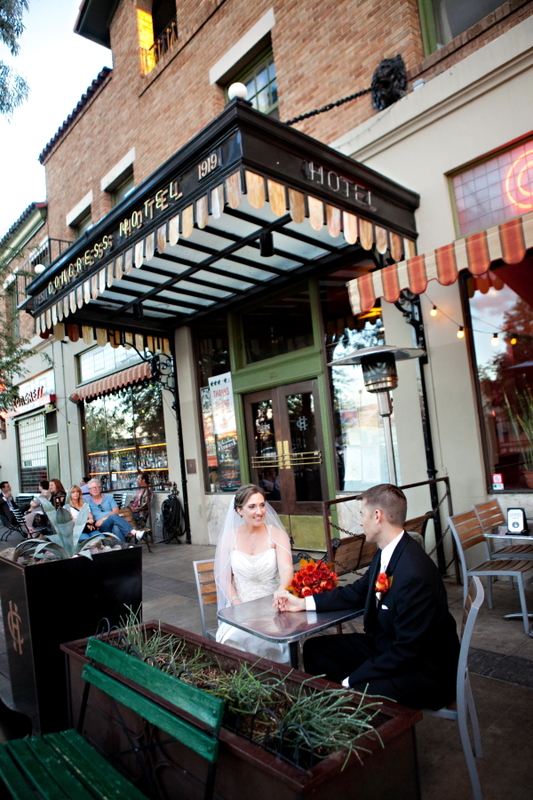 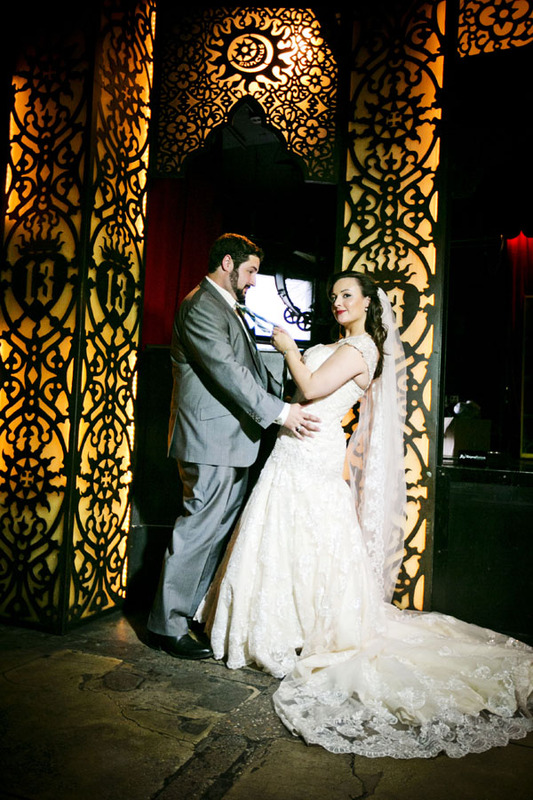 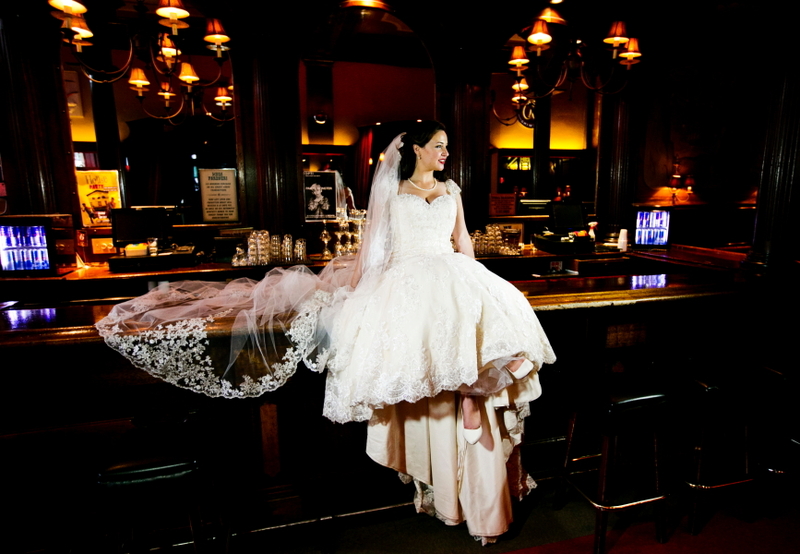 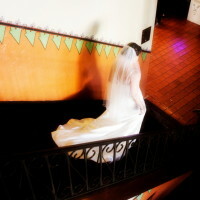 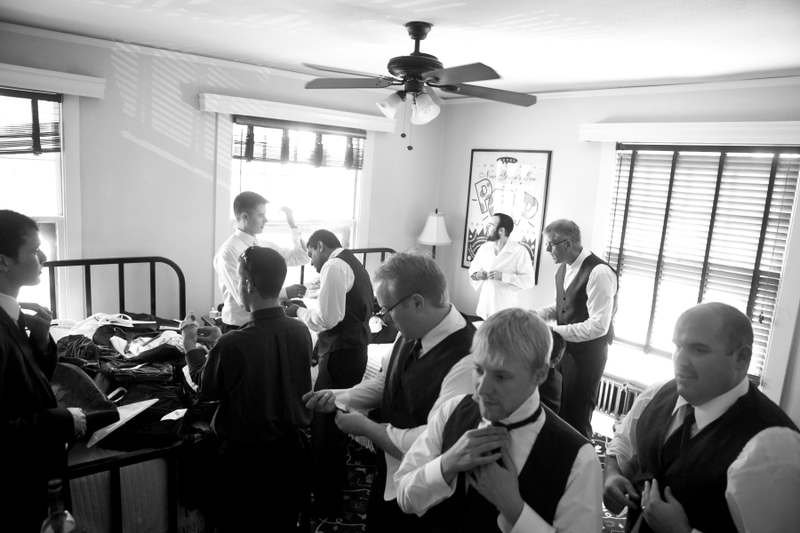 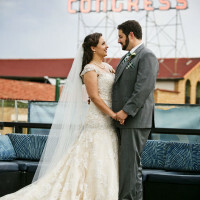 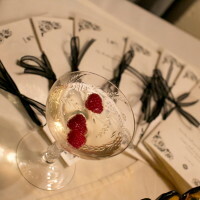 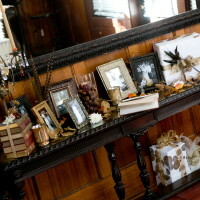 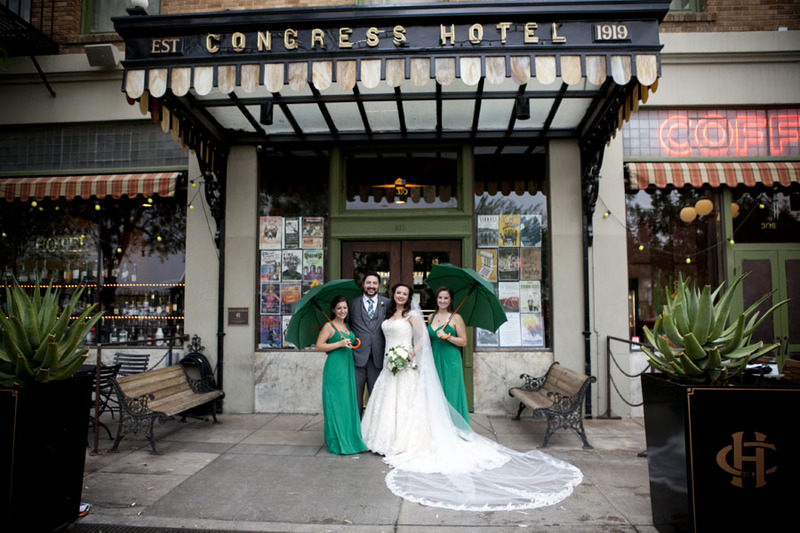 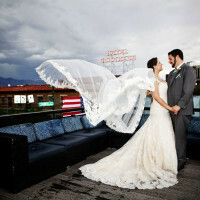 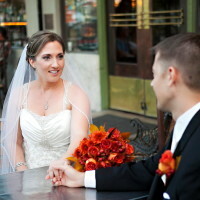 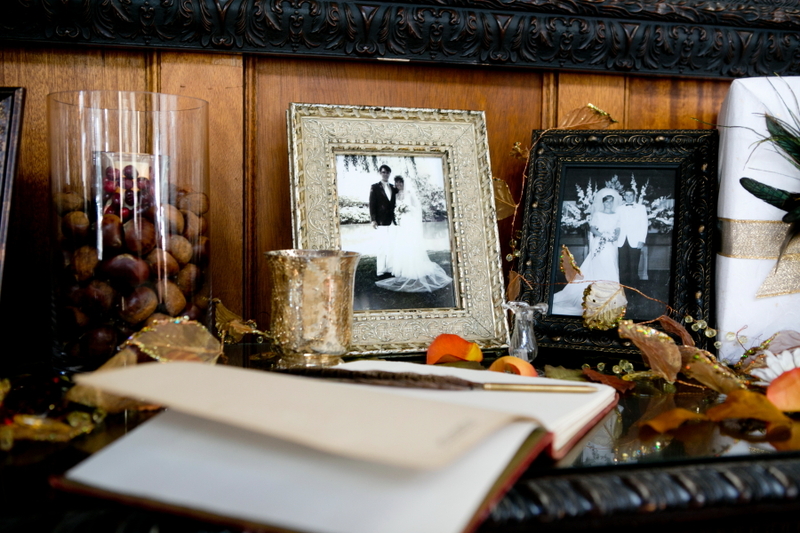 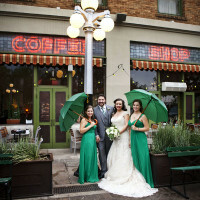 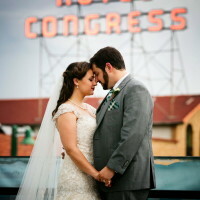 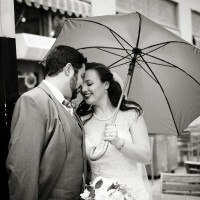 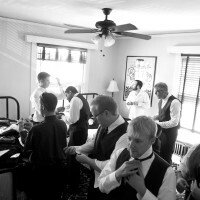 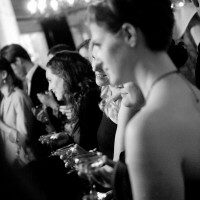 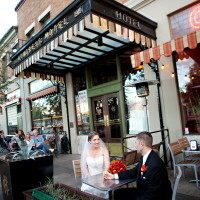 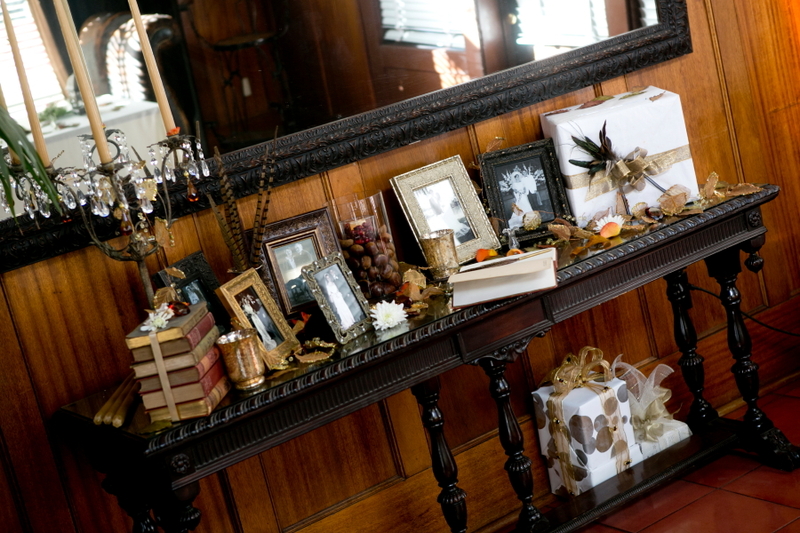 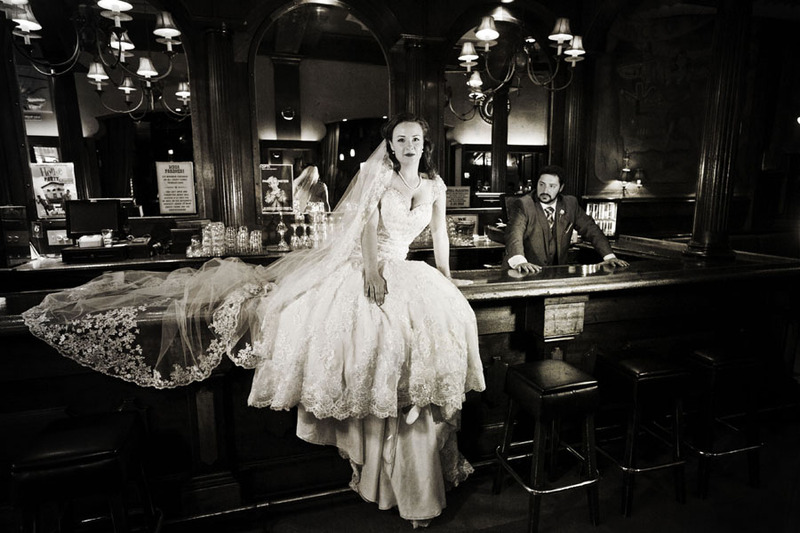 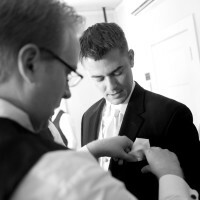 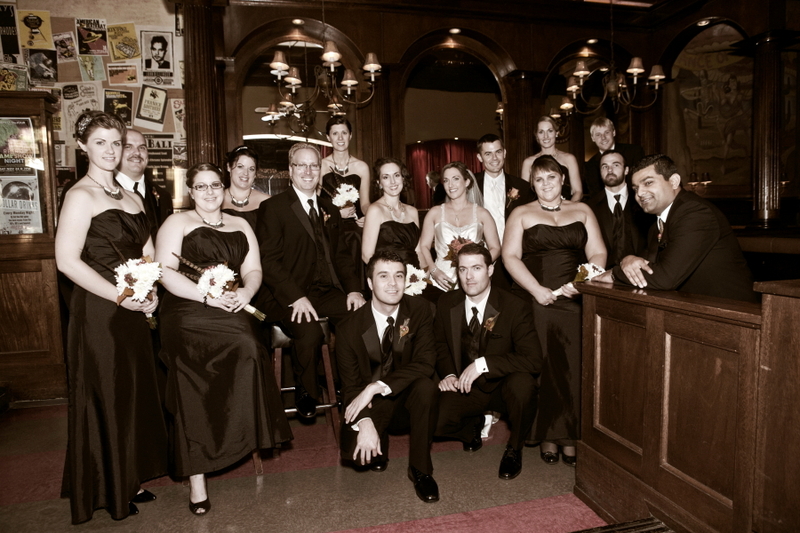 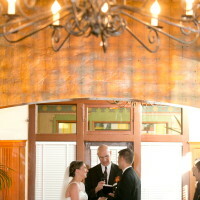 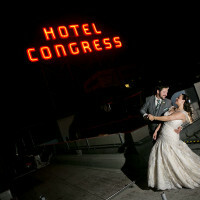 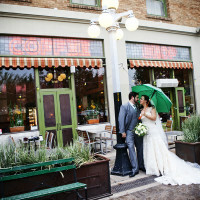 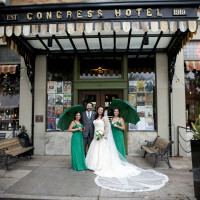 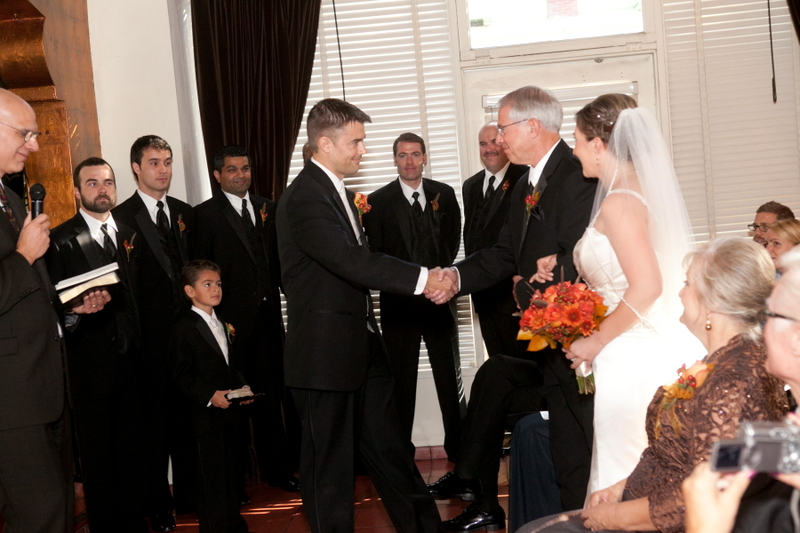 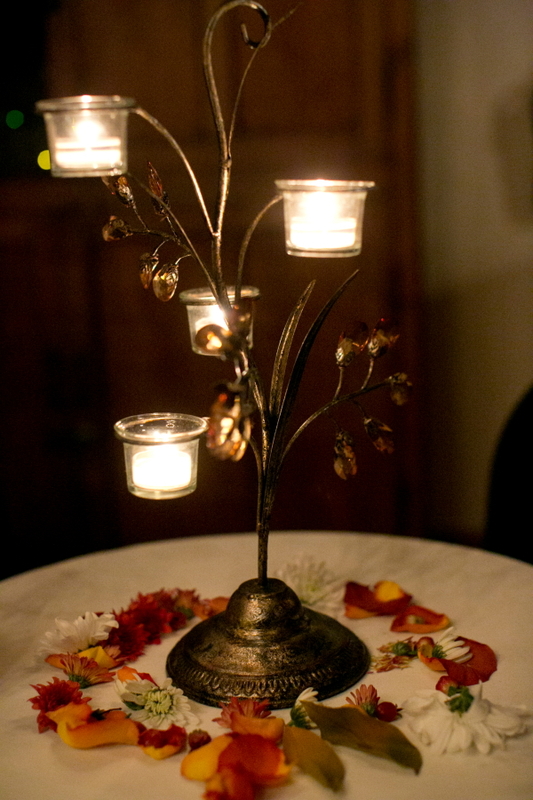 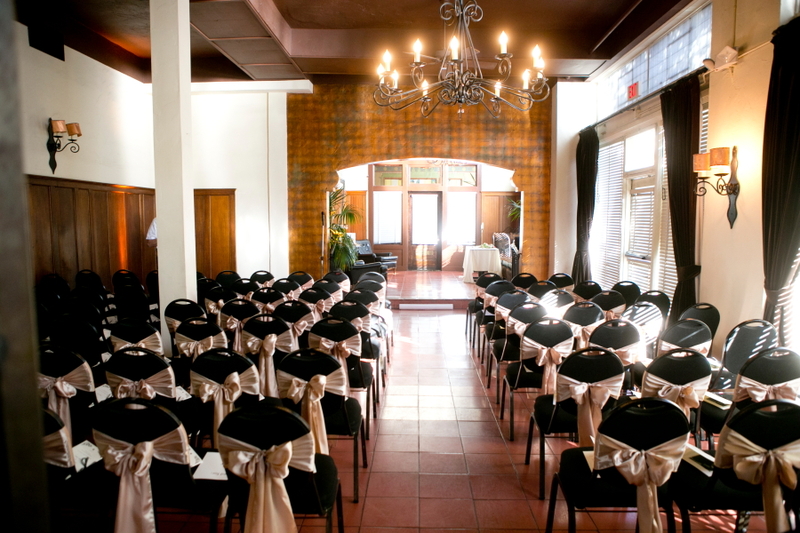 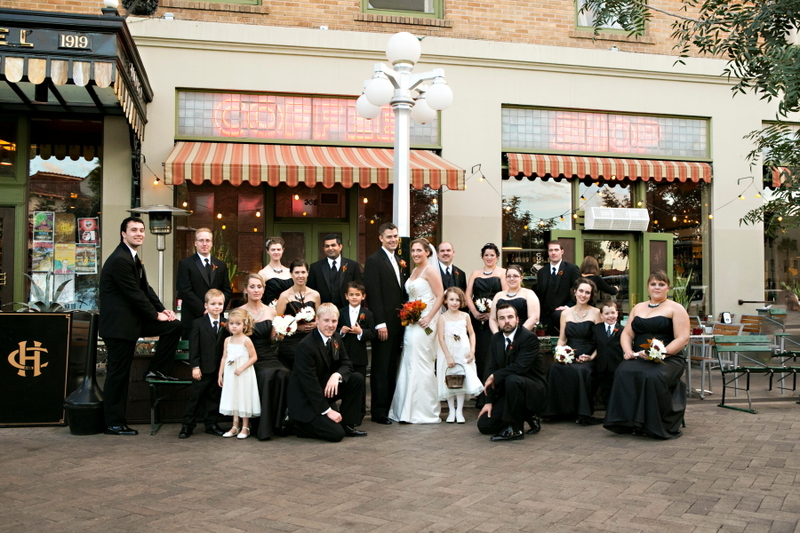 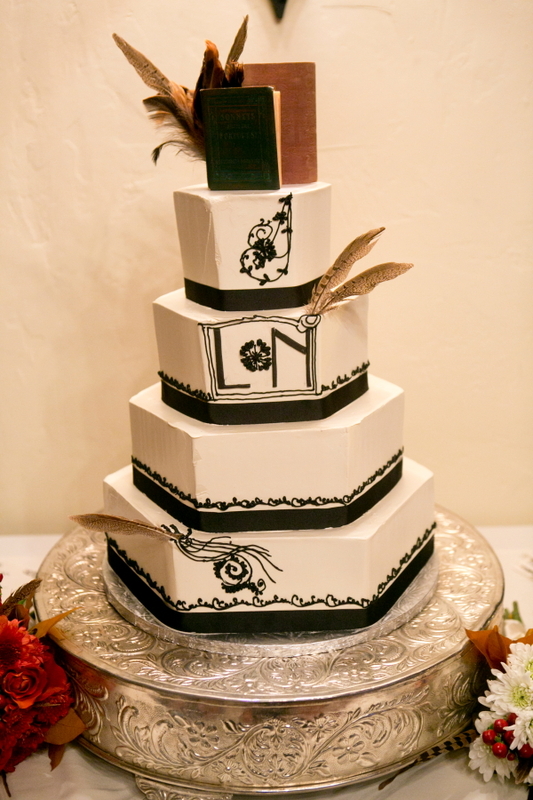 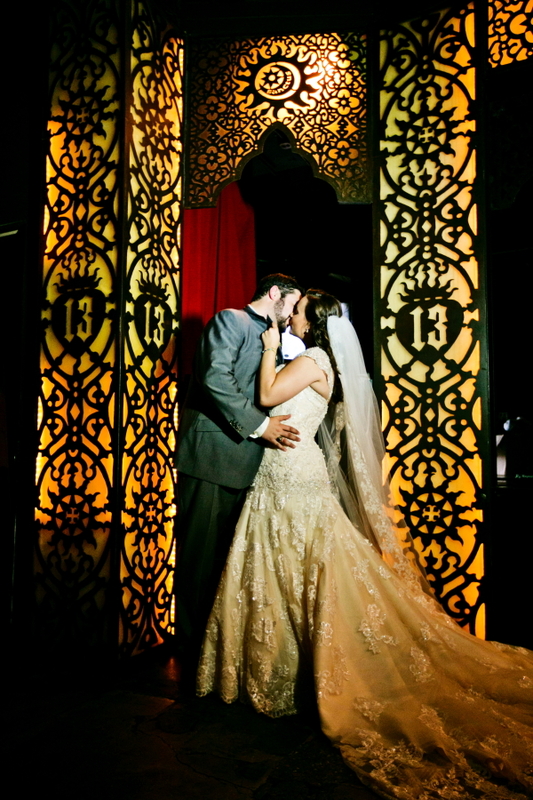 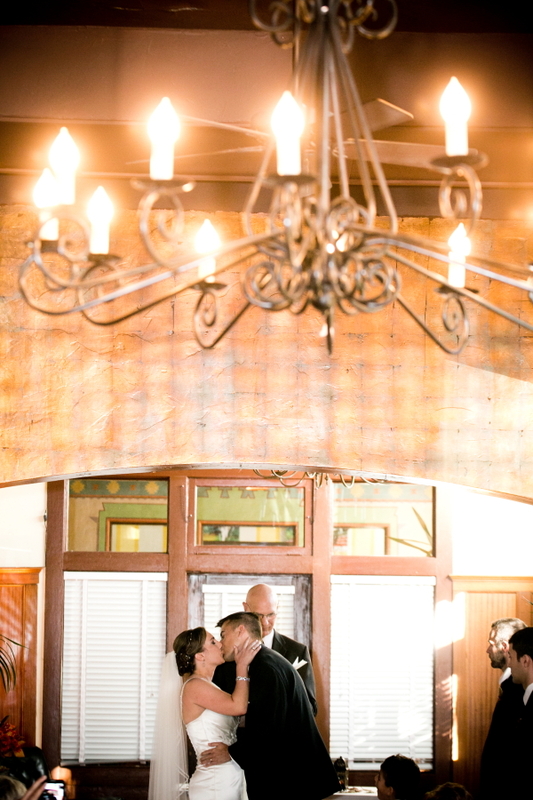 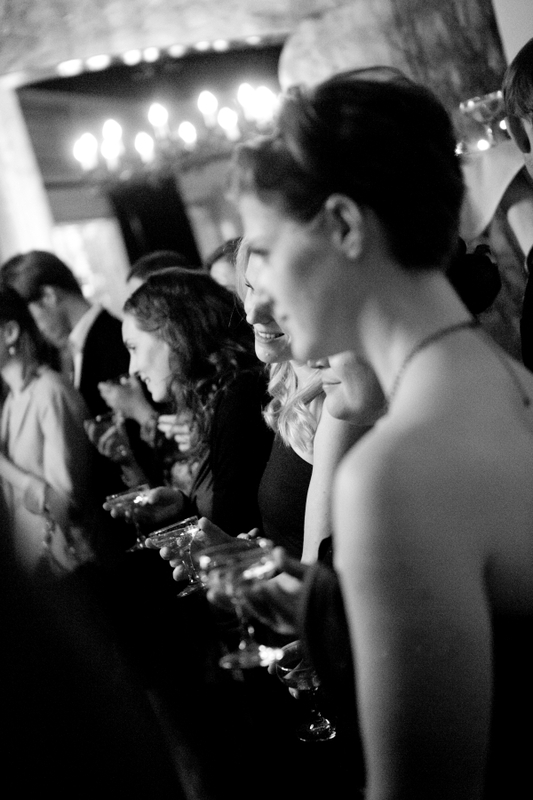 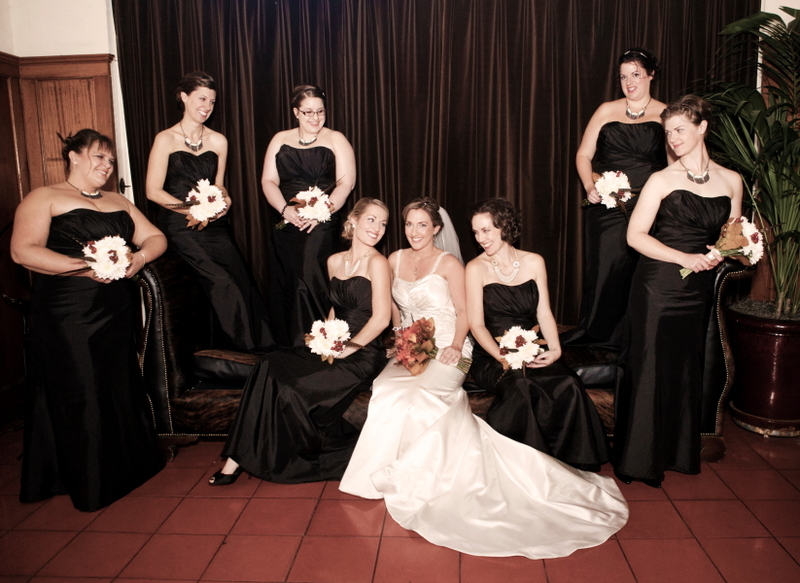 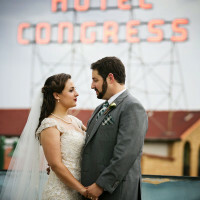 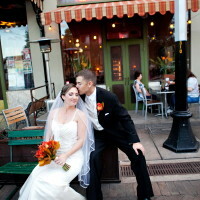 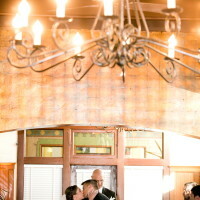 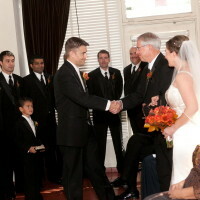 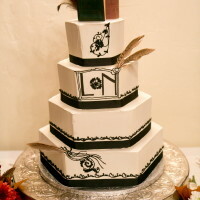 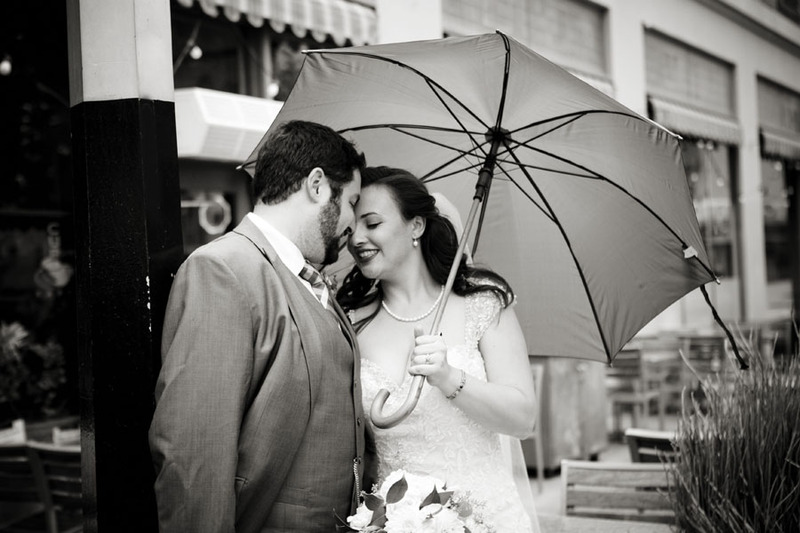 One of our favorite weddings we did there was a 1920 theme and it fit the right into the mood of Hotel Congress. 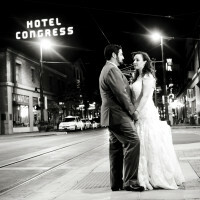 Hotel Congress has plenty of rooms for your guests to stay. 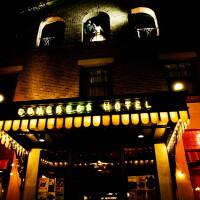 Maybe they will get to stay in one of the haunted rooms. 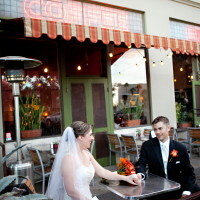 They have several bars and the Cup Cafe on site. 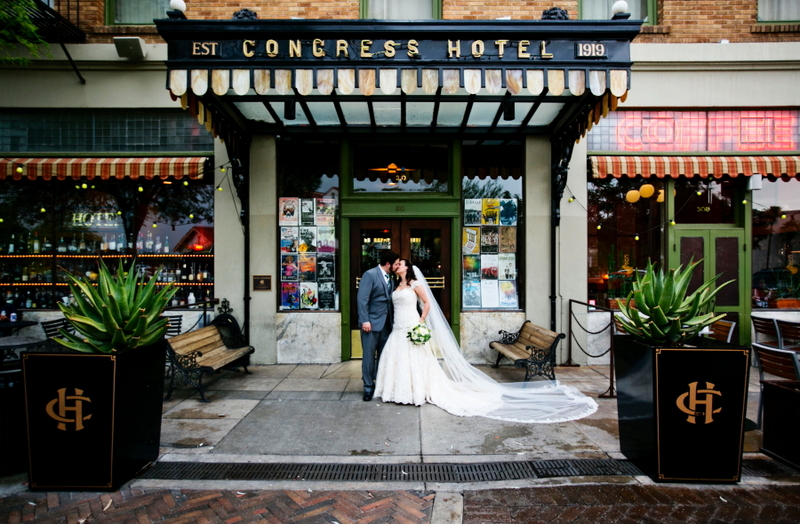 We are loving the downtown lifestyle and this venue nails it. 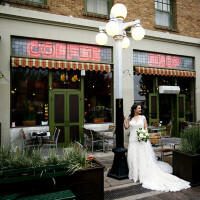 Something Blue has had their studio in the downtown area for 7 years and love the vibe of downtown.